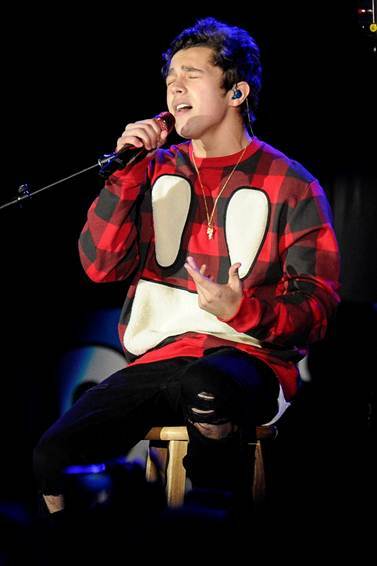 PHOTOS: Austin Mahone Does A “Crazy Good” Concert For East Paulding High School! East Paulding High School in Dallas, Georgia had a “crazy good” time last night, November 13th, as they were all surprised by the young and awesome, Austin Mahone who was there to grace them with a performance. Two of the students, who are Mahomies, won the concert through the Pop-Tarts Crazy Good Summer Sweepstakes that took place all summer long. Check out a few pics from Austin’s time at the school below. 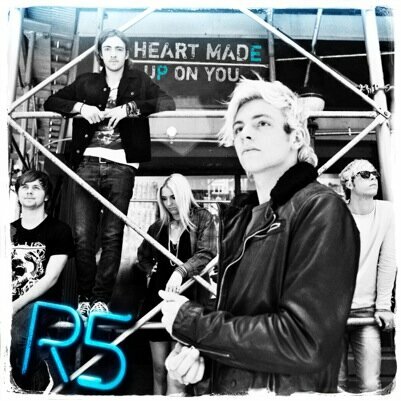 R5 Shares Videos Of Their Life On Tour In North America – See Them Here! Althoug R5 has made 5 stops already, the band posted four videos from their already completed concerts in Orlando, Memphis, Atlanta and Charlotte. In the videos, we get to see some of the stuff R5 does on and off the stage. Be sure to check out the videos from their four most recent visits from their tour by watching the videos below and let us know what you think by commenting! Kelli Berglund Meets Fans In Atlanta, Georgia – See The Pics Here! Be sure to check out more pics of Kelli from the event in the gallery below and let us know what you think by commenting! 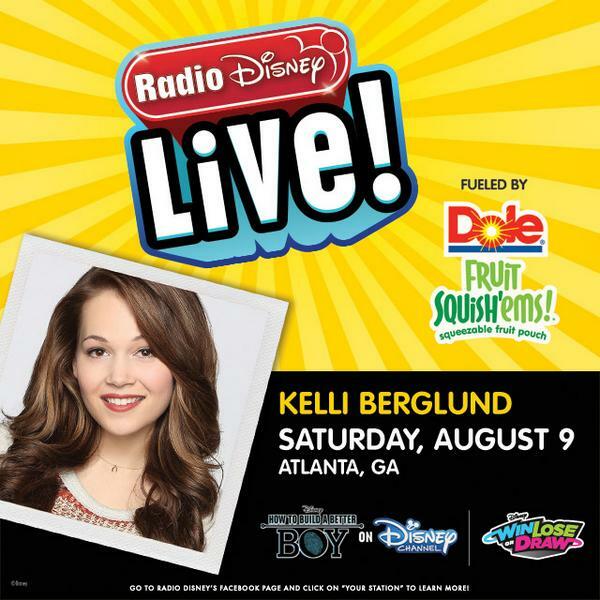 Meet Kelli Berglund In Atlanta, Georgia Tomorrow With Radio Disney! Will you be seeing and meeting Kelli tomorrow?! Fifth Harmony Gets Emotional While Visiting Fans In Children’s Hospital! The ladies of Fifth Harmony sure know not to forget about all their Harmonizers and prove to fans just how important they are to the group. In an all new video from their Fifth Harmony Takeover hosted by AwesomenessTV, Fifth Harmony gets a bit emotional during a stop at the Children’s Hospital (part of The Ryan Seacrest Foundation) in Atlanta, Georgia. During their visit, the ladies take time to answer their fans’ questions and give some advice about loving what you do and to never give up. Plus, they even took some photos with their little Harmonizers. 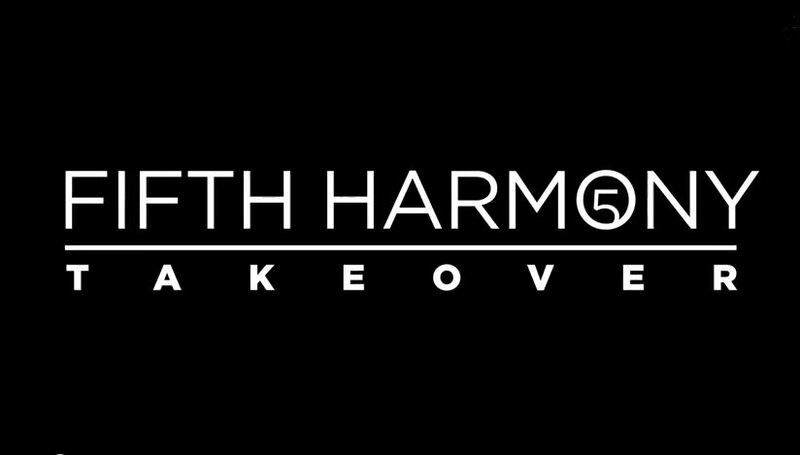 Be sure to catch the latest episode of Fifth Harmony Takeover by watching the video below and let us know what you think by commenting! Catch Up With Megan Nicole In Georgia on June 14th! After performing at Macy’s Great American County Fair in St. Louis today (June 7th), Megan Nicole will be heading out to Kennesaw, Georgia next week for another County Fair with Radio Disney. It all begins on Saturday, June 14th beginning at 12 p.m. at Macy’s Town Center at Cobb! So, Georgia, make your plans for some great fun! 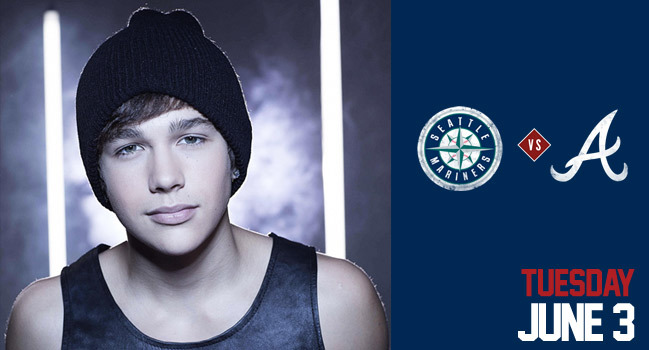 Austin Mahone will be performing at Turner Field after the Braves vs. Mariners game in Atlanta, Georgia tonight, June 3rd, as part of their concert series. Do you want to hear the best part? Not only will he be performing, but he will also be throwing the first pitch of the game! 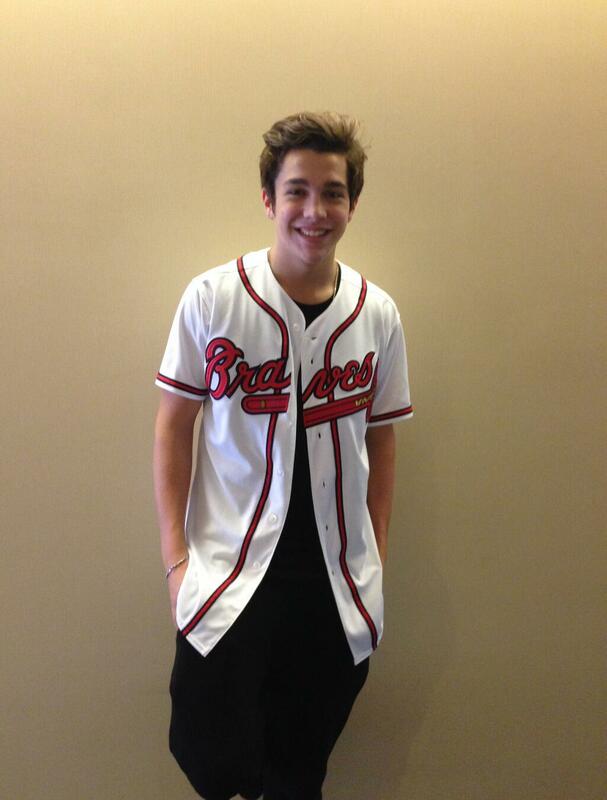 Check out Austin in his Braves gear below! Have you got your tickets to the Braves game tonight? Bella Thorne Is Ready To Take On ‘The DUFF’ — Get The Details On Her New Movie Role! With Blended arriving in theatres on May 23, Amityville currently filming, and a few other movies in the pipeline, Bella Thorne has fearlessly begun making her transition from the small screen to the silver screen — and she isn’t stopping there! The Wrap reports she’s nearing a deal to star in CBS Films’ teen comedy The DUFF opposite Parenthood‘s Mae Whitman. The film will be directed by Ari Sandel with a script by Josh A. Cagan, who adapted the 2010 young adult novel of the same title by Kody Keplinger, and is currently scheduled to shoot this summer in Atlanta, Georgia. Bella took to Twitter today (May 1), to comment on the film, saying: “this story has a VERY positive message.” She even added a smiley face — we’re glad to see Bella’s as excited about this new project as we are! What do you think of this role for Bella?